I’ve been on a few hamradio expeditions. Check my expedition page for more information. On this page you’ll find various stuff about me. Most of it is hamradio related. I have several hamradio expeditionpages on my page. Check them out. I also program some hamradio utilities for others to use. Check them out under software. 80M: I’m using an inv-v barely 8m above ground, which was put up in November 2013. 40M, 30M, 20M, 17M, 15M, 12M, 10M: Right now I’m just running a BiggIR vertical from 40M to 10M. It’s elevated 6M above ground with 2 eleveted radials for each band. 6M: On 6M I now have 6M7JHV from M2. It was put up on May 30th 2009. It’s about 10-11M above ground and a solid performer so far. 2M:I am currently QRT on 2M, but hope to have some antennas up there as well soon. 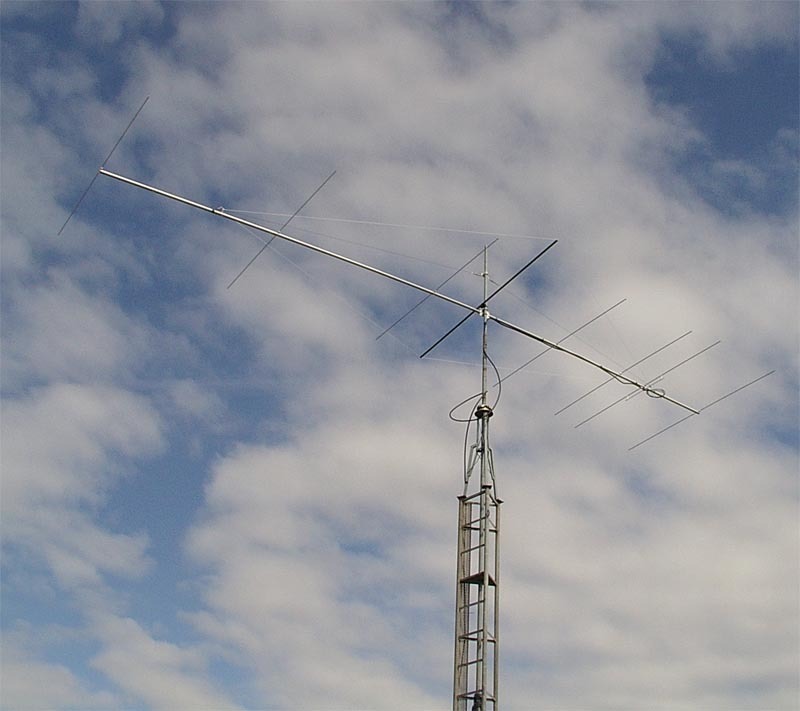 From May 30th 2009, I am running a 6M7JHV 7 element yagi from M2. I started on 2M back in 1996. LA7EJA and I wanted to try the NAC contest. We had a 9 element yagi and 100w. At that first test we worked OH, SM, OZ and LA. This was amazing for us, cause we were only used to a few tens of km’s. This got me hooked on 2m, but it wasn’t until october 1997 I got my own rig, the Kenwood TR-751e. I put up a 9 element yagi and started working aurora. I’ve also tried some meteor-scatter during the big showers, but I had no setup for hscw. I only did a few SSB-MS QSO’es. In 2000 I worked my first sporadic-e opening. I worked 31 QSO’es with 25w and a Diamond X-300 vertical, cause the yagies were down. 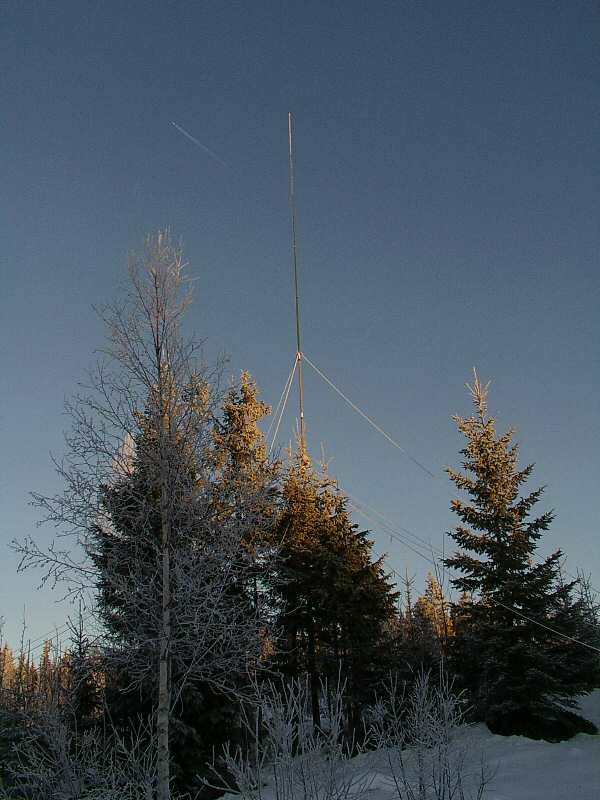 In 2005 I moved to a new qth where I hopefully will get a permanent setup with some nice antennas. In the meanwhile I have from time to time had a temporary setup with 2 x 9 element yagies and 170w. Here you’ll find a small summary about my 2M activities and what I have worked. I don’t do contesting much, I’m more of a casual contester. I enjoy working the pile-up’s and the dx. I have done a few 2M NAC tests and a few small Norwegian contests. 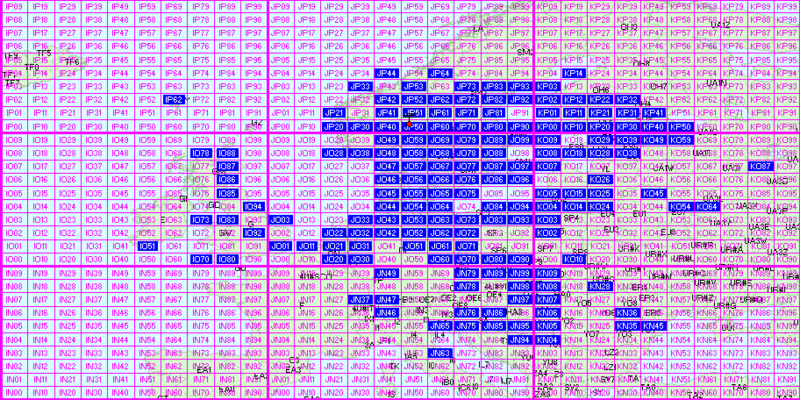 Sometimes I work a few contacts now and then in contests just to up my dxcc number. From 2003, I have had the opportunity to work from LA8W. Visit LA8W Homepage here. 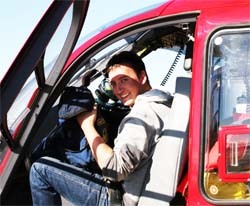 Take a look at the photogalleries for pictures of the station. 2003: OJ0LA SAC CW, LA8W CQWW CW Summary. 2005: LI8W (station LA8W) WPX CW Summary, LN8W (station LA8W) CQWW CW Summary, LN8W (station LA8W) CQWW RTTY Summary. 2006: LN3Z (station LA3Z) WPX CW Summary, LN8W (station LA8W) CQWW CW Summary. 2007: LN8W (station LA8W) SAC CW Summary, LN8W (station LA8W) CQWW CW Summary.